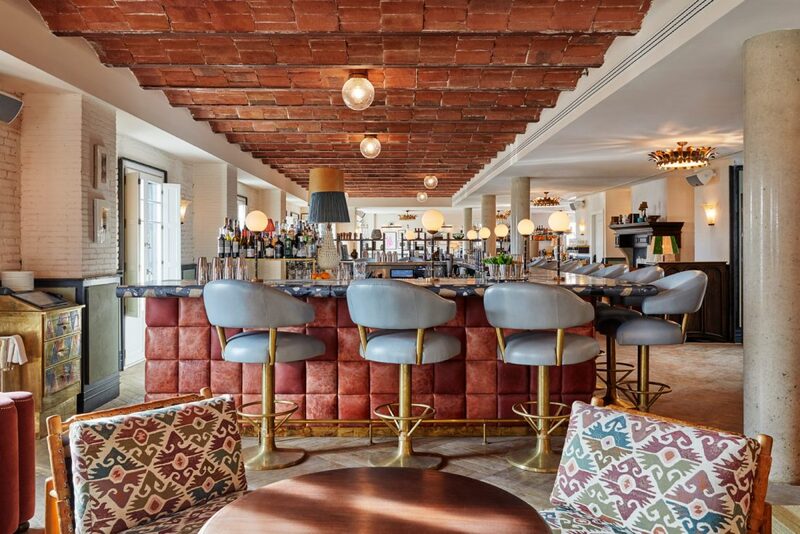 2016 saw the members’ club empire Soho House expand to the Mediterranean coast with the opening of Soho House Barcelona, its first outpost on the Iberian Peninsula. 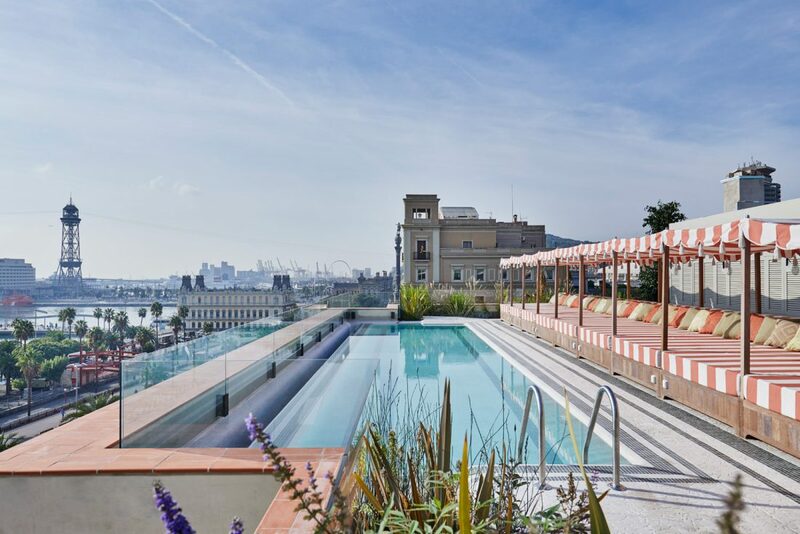 Set in a converted 19th-century apartment building in Barcelona’s Gothic Quarter, the 57-bedroom clubhouse is signature Soho House and includes two restaurants, a 36-seat screening room, a spa, a gym and a rooftop pool and bar with a panoramic view of the Catalan capital. 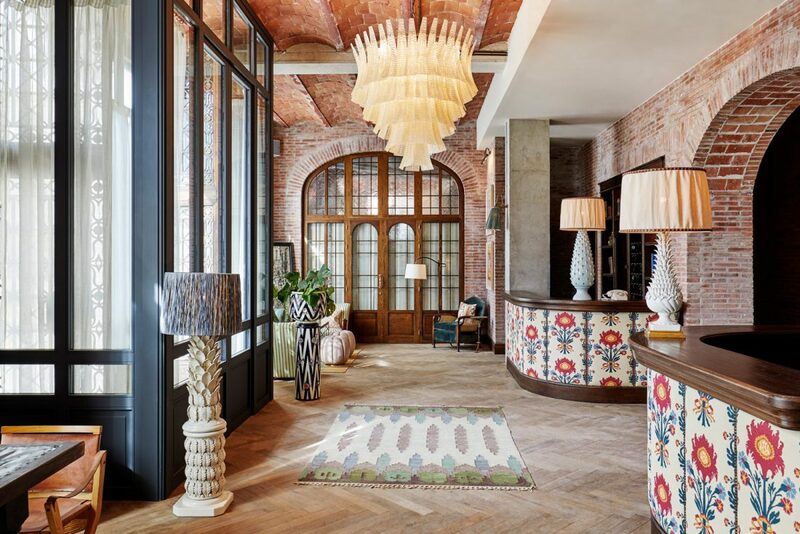 Soho House founder Nick Jones worked closely with his in-house design team to merge the group’s brand aesthetic with classic Catalan design elements that set the Barcelona House apart. 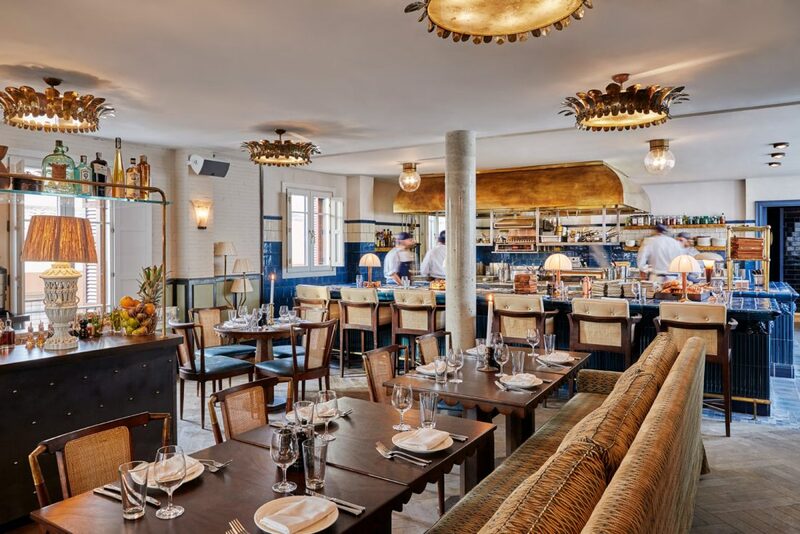 The House is furnished with a mix of mid-century European pieces and local antiques, including custom-made designs from the Soho House team that contrast with the building’s 19th-century structure. 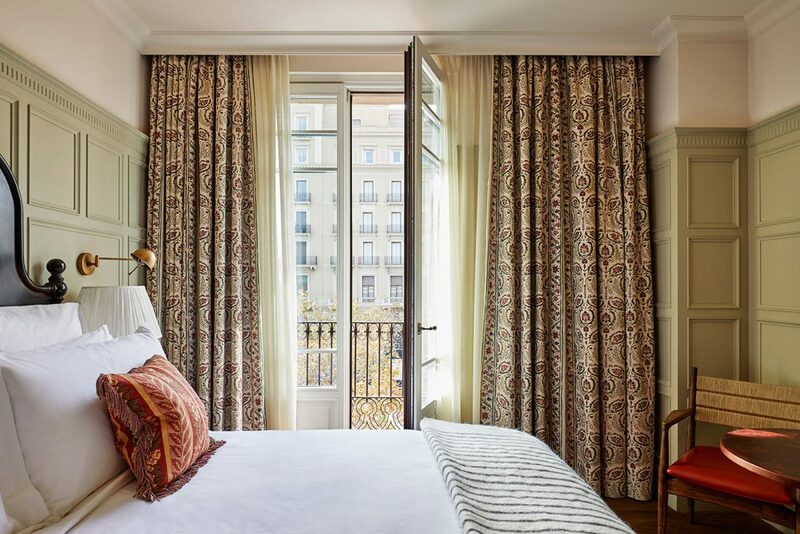 The guestrooms come in varying sizes and have a modern but rustic look, using warm Mediterranean colors and patterned Spanish tiles that tie each room together. 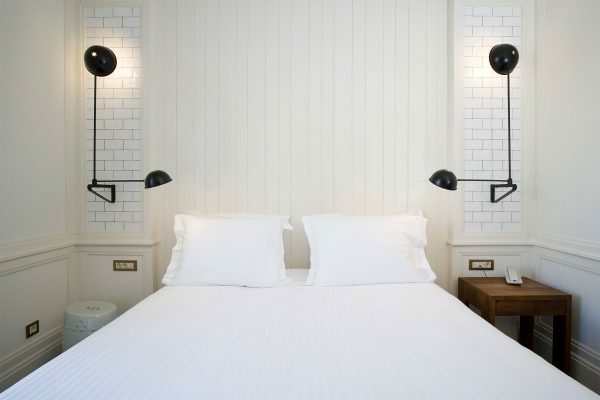 The bathrooms carry the design approach further through the use of local tiles and vintage bronze fittings. 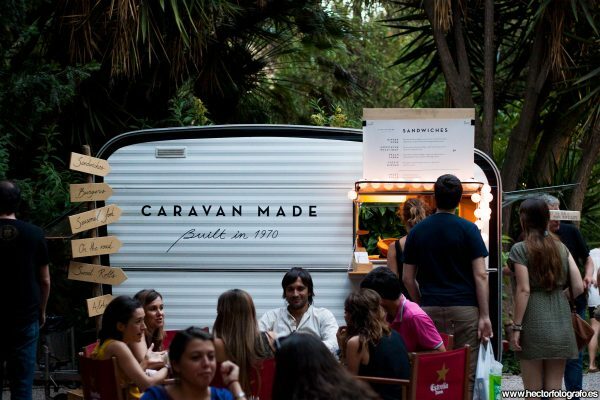 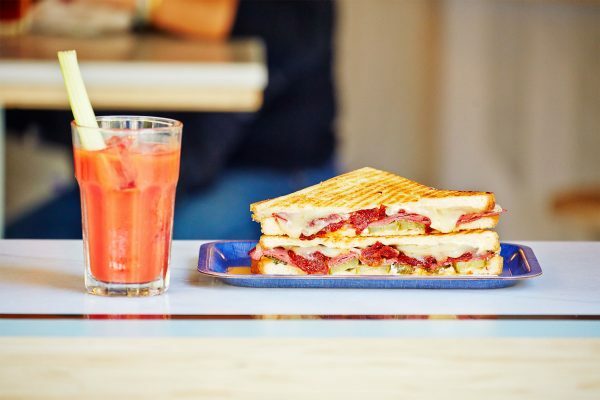 As with all of Soho House’s global outposts, members at the Barcelona House can take advantage of the House’s cultural and educational events, covering topics such as tech, art, food and drink, design, film, and music. 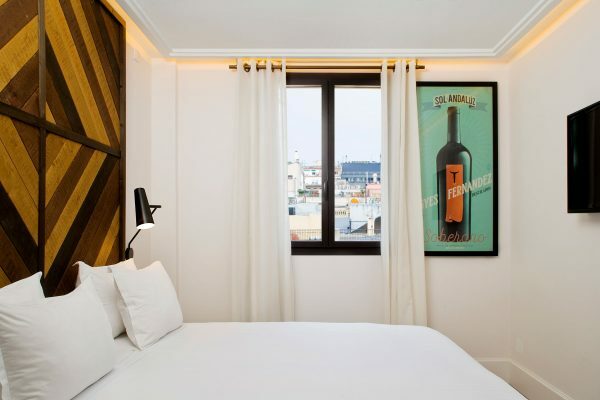 The Barcelona House’s location also makes it easy for members and guests to explore some of the city’s most well-known attractions, with La Rambla, the Picasso Museum and the Parc de la Ciutadella within walking distance. 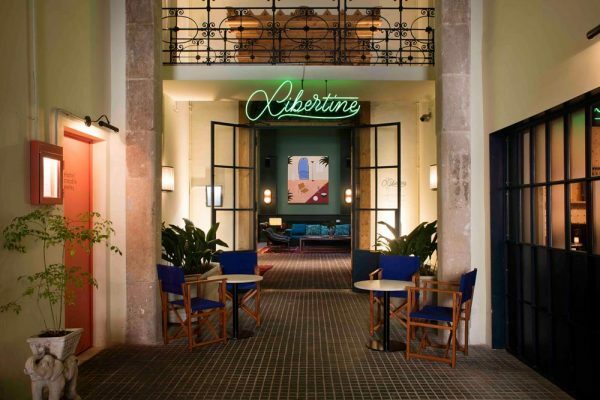 Soho House Barcelona marks the group’s 18th outpost, with clubhouses in Mumbai, Amsterdam and Los Angeles in the works for later this year.